In celebration of Women’s History Month, we did some research into the roles women have played throughout UMB’s history of more than 100 years. We didn’t have to look far to see the influence women have had on UMB’s past, present and what is sure to be the future. A focus on the arts goes back to the early days of UMB. The company’s highly regarded collection of American art started with William T. Kemper’s wife, Charlotte “Lottie” Crosby-Kemper. Truly an enlightened daughter of the nineteenth century, Lottie was a forceful woman with a sharp intellect who enthusiastically and infectiously shared her great love of art with her children and grandchildren. Chairman, President and CEO Mariner Kemper has continued this legacy, with his own love of art reflected in his office. Recently, UMB received a BCA 10 award, which is given annually to 10 U.S. companies that have demonstrated an exceptional commitment to the arts. 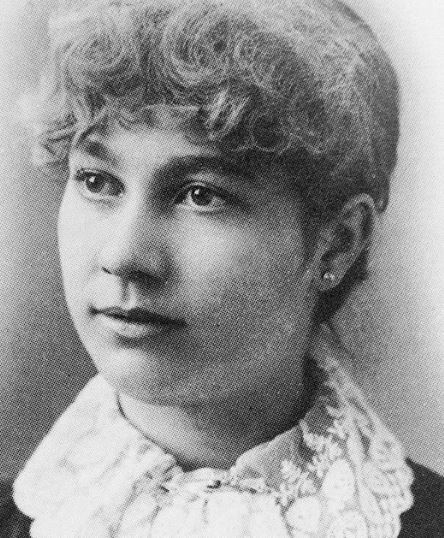 More than 100 years later, Lottie’s passion continues to influence how we champion the arts. During World War II, more than 16.3 million people served in the United States armed forces. The war brought with it a change to the makeup of the workforce. 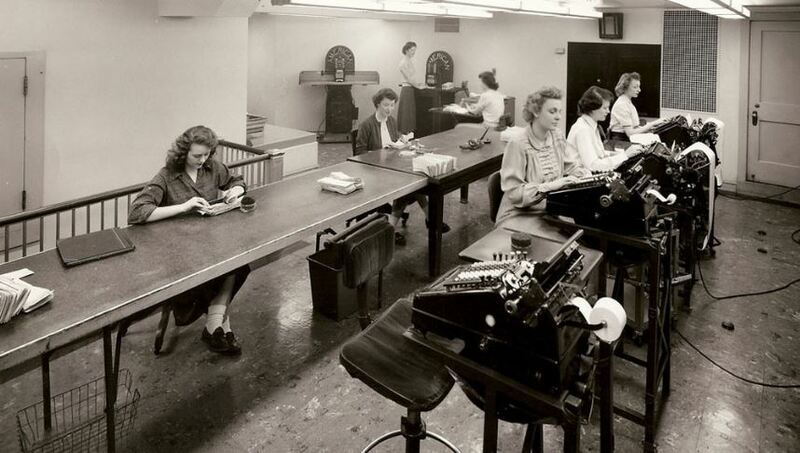 While millions of men were deployed, women moved into traditionally male- dominated occupations, including banking. Many women valued this new-found independence and stayed the course even after the war, creating a path for many of the professional women impacting UMB today. Today, women are an important part of UMB’s workforce and are leading the way in many areas. Learn more about UMB’s culture on our Instagram or check out current career opportunities. Not ready for a career change but want to keep in touch? Become a UMB Insider.